This week’s image: Cabbagetown Residents’ pumpkin walk, Sunday November 1, 5 pm, Riverdale Park. 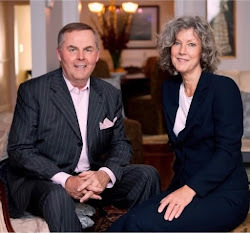 A $15 million gift from Hartley Richardson, president and CEO of James Richardson & Sons, and David Aisenstat, president and CEO of Keg Steakhouse & Bar, will fund a new Global Learning Centre to be set up by Free the Children. The Centre will be located at 339 Queen E, formerly the home of the Marty Millionaire store. The new building will open in the summer of 2017 and be used by over 400 workers who will provide leadership development for students and teachers across Canada and the USA. 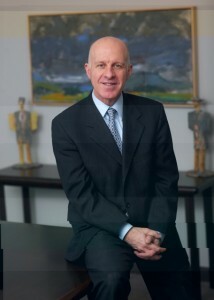 The Centre will consolidate its facilities. 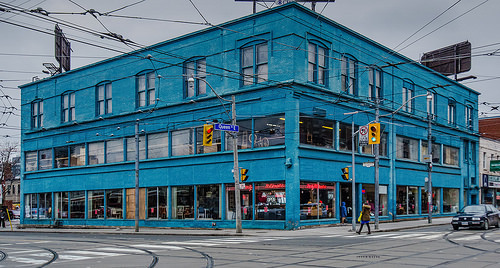 The Cabbagetown area office space will be reviewed and some of it will close. For more info, visit the Free the Children website page. 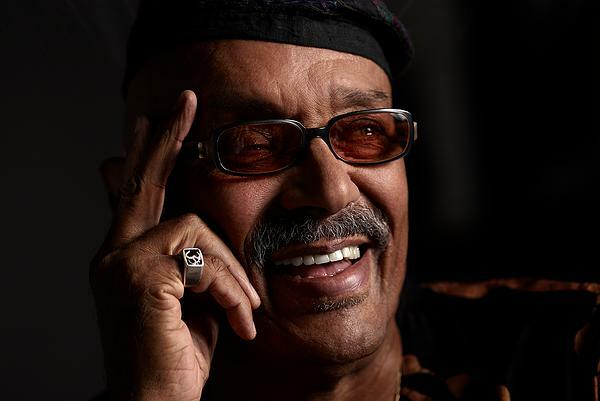 Archie Alleyne was a giant on Toronto’s jazz scene and he appeared regularly in Cabbagetown’s Stone Grill and in the Paintbox. 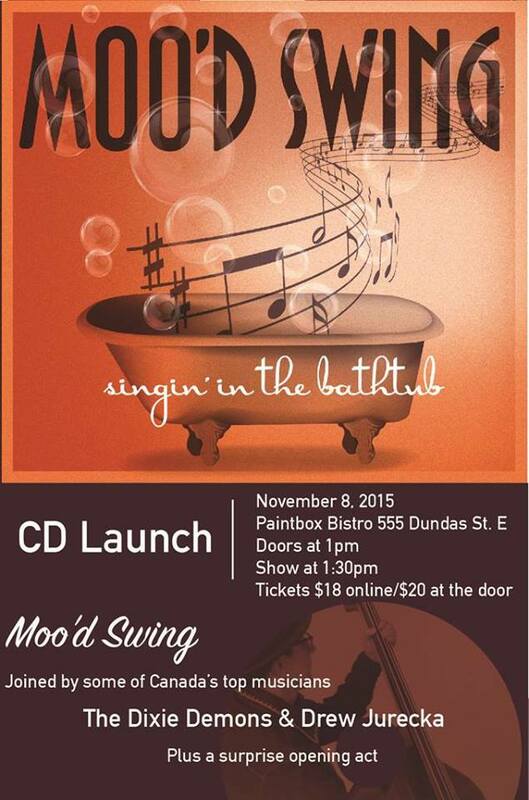 His autobiography – Colour Me Jazz, the Archie Alleyne Story - will be launched on Saturday November 7 at 6 pm in the Paintbox Bistro (555 Dundas E). Gary paints local scenes from the Corktown neighbourhood. 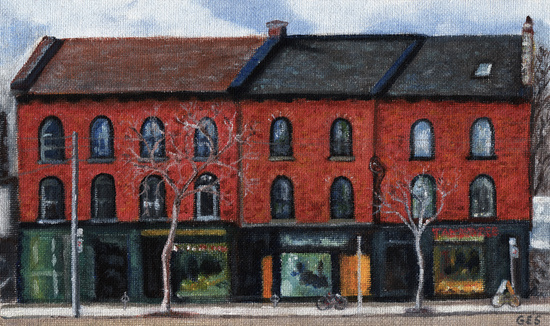 His latest work depicts the historic storefronts at 362 to 368 King E. Gary’s fans can see his art and purchase a print at his Citypainter website. 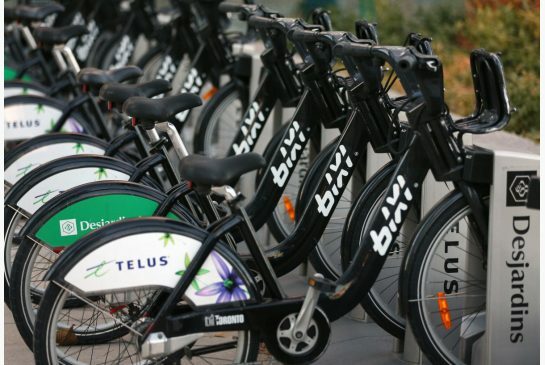 The Bike Share program - formerly Bixi – is asking area residents to give some insights into their preferences and transit habits. Click here to add your opinions. Darrell Chan, a realtor working in Corktown, has done a three-minute video about a loft at 399 Adelaide E and its surrounding neighbourhood. 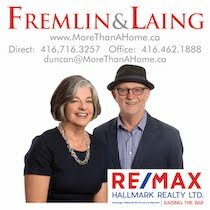 It`s one of a series of real estate videos about life in our new southern neighbourhoods. 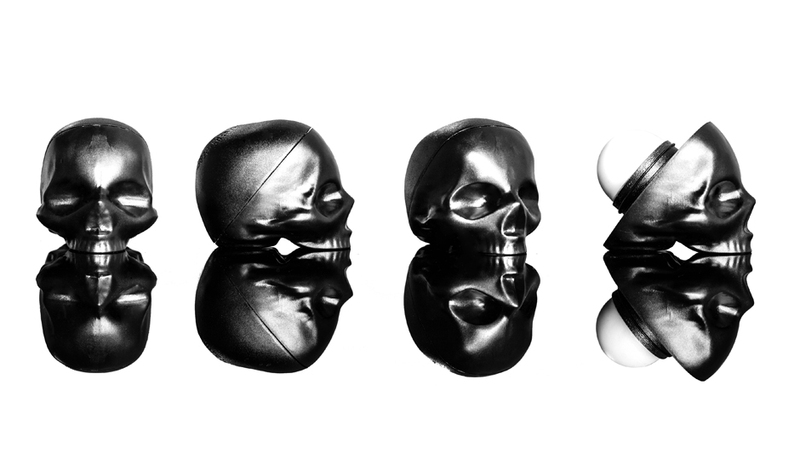 Its themes are the ones that are drawing new people into the area. 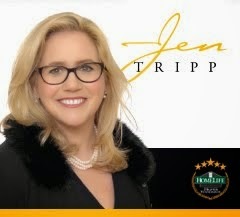 Whether or not you`re in the market, check it out. 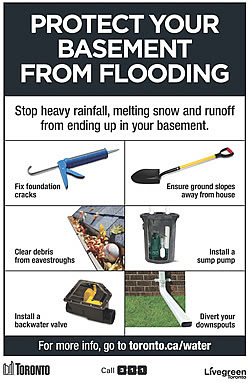 The Cabbagetown Residents Association has good advice to people experiencing basement flooding. 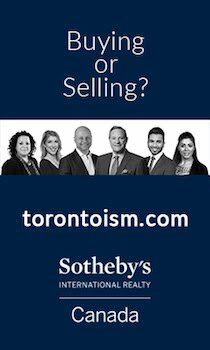 As soon as it happens, call your insurance company and 311 at the City of Toronto. 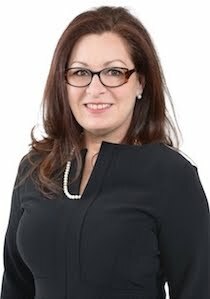 There`s a link to a website that tells you how to get help from the City of Toronto and what steps to take yourself for full protection. The Cabbagetown Preservation Association will guide you to several ghost-infested homes, tell you spooky ghost stories and even encourage you to greet a ghost. 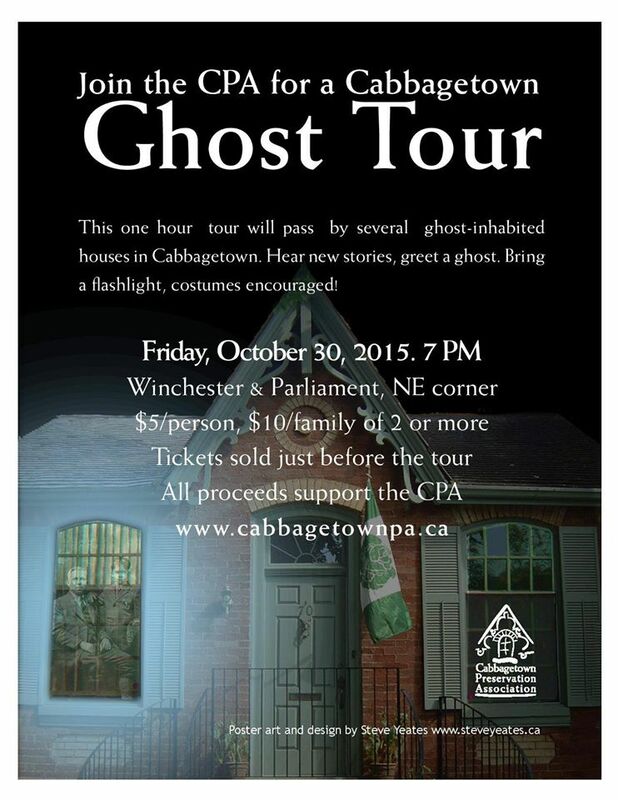 The Tour happens at 7 pm, Friday October 30. It starts at Winchester and Parliament. Wear a costume! Bring your own stories. 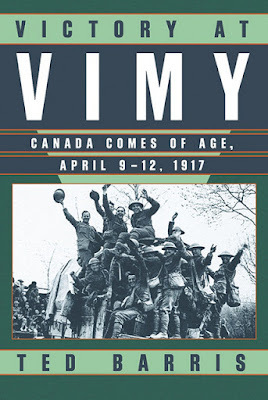 Tickets are sold at the start of the Tour - $5 per adult and $10 for families of 2 or more. 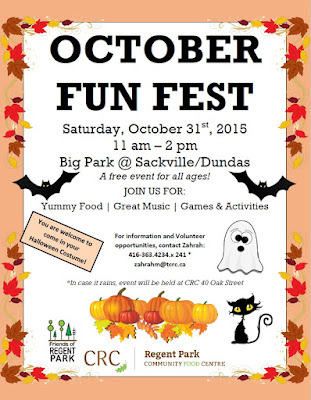 The Friends of Regent Park are organizing a fun fest in the park on Saturday October 31 from 11 m to 2 pm. 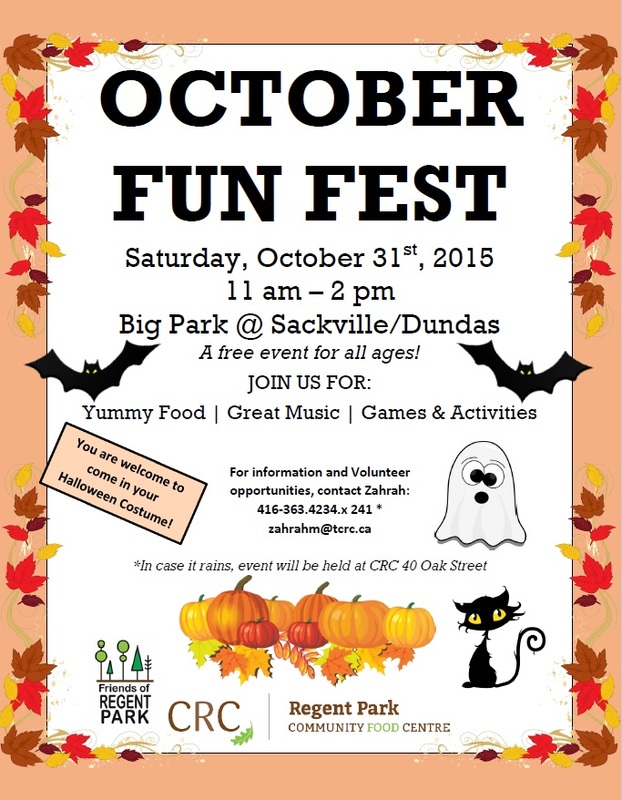 Celebrate Halloween and enjoy yummy food, music and games. Great stuff for your kids – wear a costume. It all happens in the Big Park (Sackville and Dundas). Free. 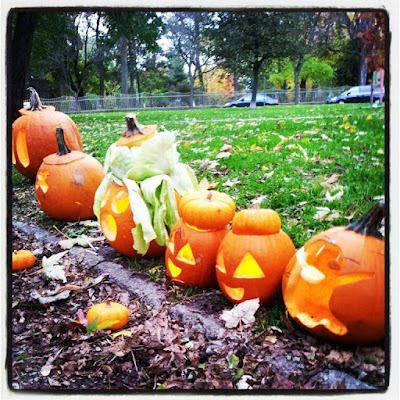 The third annual pumpkin walk is being organized by the Cabbagetown Residents Association. 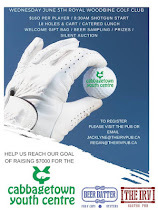 Sunday November 1 from 5 to 10 pm, Riverdale Park W (Sumach and Winchester). Save your lovingly carved pumpkin from Hallowe’en night and bring it to the park along with a candle to light it up. It’ll join scores of other pumpkins beside the park’s walkways. 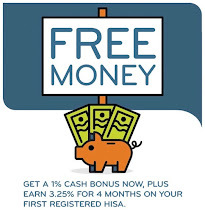 It’s free and it’s fun. 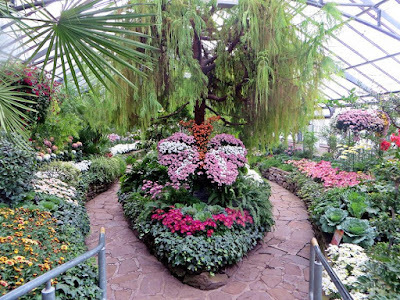 The show finishes this week on Sunday November 8 at the Allan Gardens Conservatory (Jarvis and Carlton). There are over 80 varieties of mums on display and they’re all in full bloom. Free. 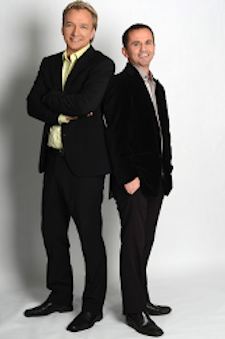 Mozart, Bruch and Beethoven are the pieces to be played at the COC`s season opener – Thursday October 29, 8 pm. Little Trinity Church (425 King E). $10 at the door. 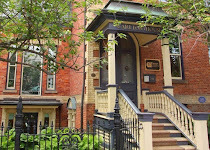 Christopher House and Toronto Dance Theatre. TDT has prepared a video preview of its next performance – click here. 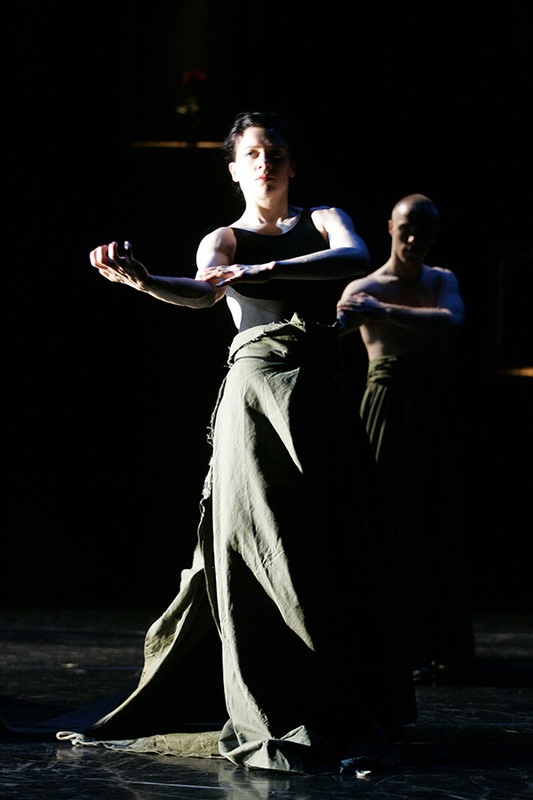 Echo will be staged next week, Tuesday November 3 to Saturday November 7, Fleck Dance Theatre, Harbourfront Centre (207 Queens Quay W). Tickets are available online here and at the box office (416) 973-4000. $20 to $42. 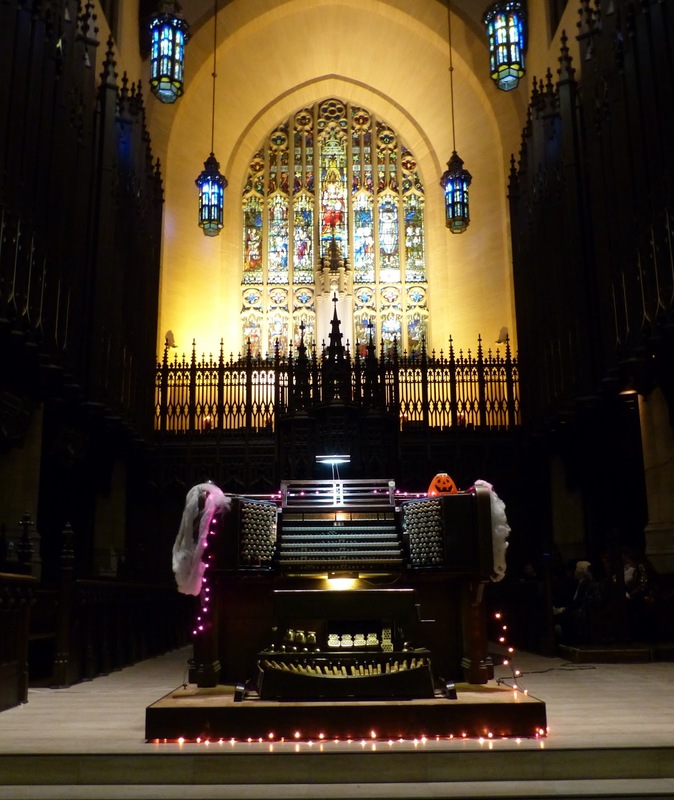 A Gothic extravaganza staged in Metropolitan United Church (56 Queen E), 9 pm, Friday October 30. 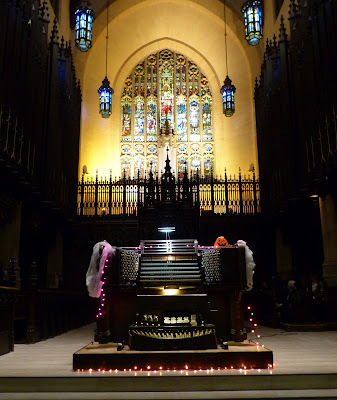 The phantoms will be called out by creepy organ music as some of Toronto’s finest organists lend themselves to the spirits. Free admission – donations will be accepted to sponsor organ students. 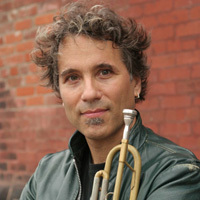 The intimate cabaret series features Dave Buchbinder and Hilario Duran, “Music of the Cubans and the Jews.” Soulpepper (Distillery, 50 Tank House Lane). Saturday October 31, 8:30 pm. Tickets are $20 available here. The annual Festival - produced by Native Earth Performing Arts - presents new works and works in development by indigenous performing artists in theatre, dance and interdisciplinary stage productions. Works by Yolanda Bonnell, Jani Lauzon, Lara Kramer, Brian Solomon, Michelle Thrush, Kenneth T Williams, Animikiig playwrights and many more. The full line-up and ticket info are available online here. Aki Theatre, Daniels Spectrum (585 Dundas E). 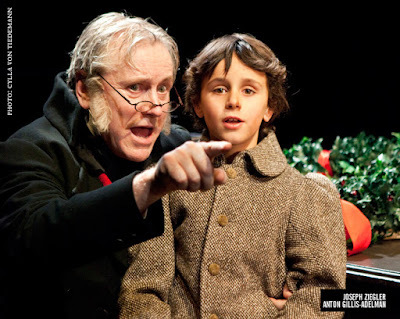 Soulpepper’s Christmas favourite returns on Thursday December 3 and continues to Sunday January 3. For tickets, calendars and information online, click here. Distillery, 50 Tank House Lane. Three new plays that were developed at the Alumnae Theatre (70 Berkeley) along with discussion panels and playwright talkbacks – Divine Wrecks by Chloe Whitehorn, Radical by Charles Hayter and Cottage Radio by Taylor Marie Graham. November 4 to 22. Tickets and info available online here. 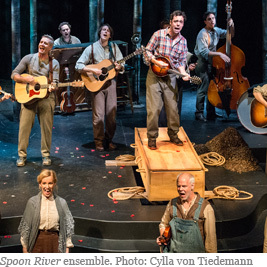 Edgar Lee Masters’ poems of the dead are brought to life in this stirring musical. 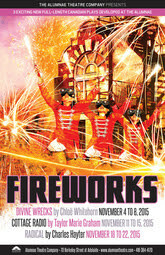 It’s on stage from November 5 to November 22 at Soulpepper (50 Tank House Lane, Distillery). For details and tickets, click here. A Cabbagetown favourite, Moo’d Swings has played for us in our Spring street music events and in the Cabbagetown Festival. 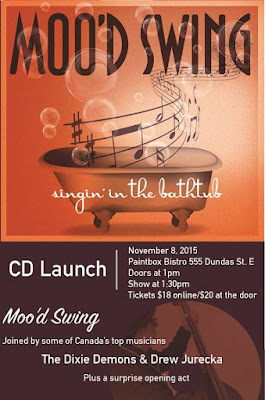 Donna Green and her friends will appear at the Paintbox (535 Dundas E) on Sunday November 8 at 1:30 pm. 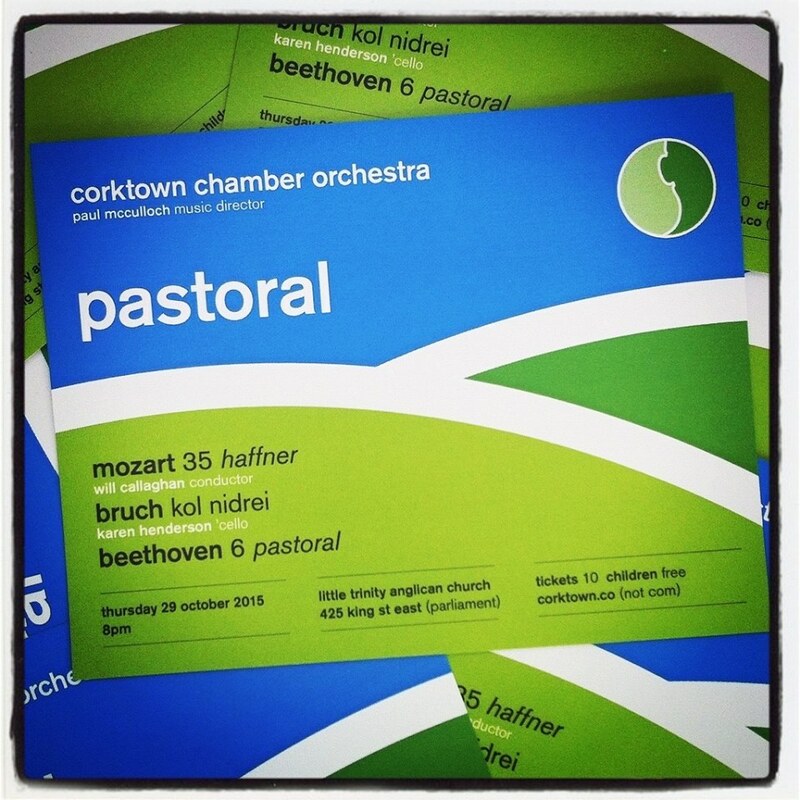 It’s a CD launch and a concert. 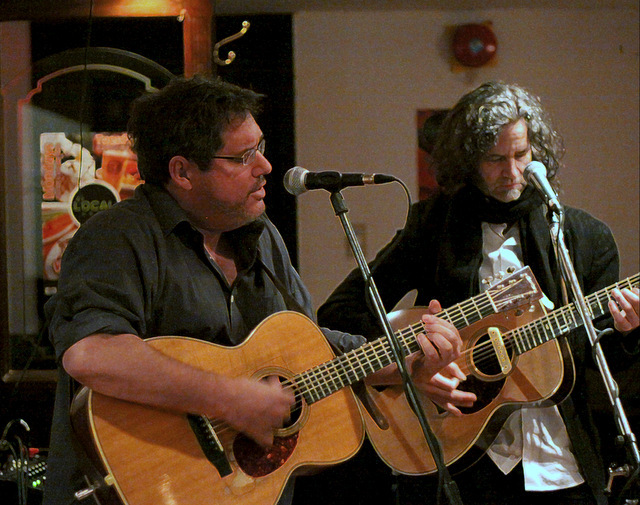 Jeff Barnes and Noah Zacharin are back next week for their monthly appearance at The Local GEST (424 Parliament). Thursday November 5 from 8 pm. 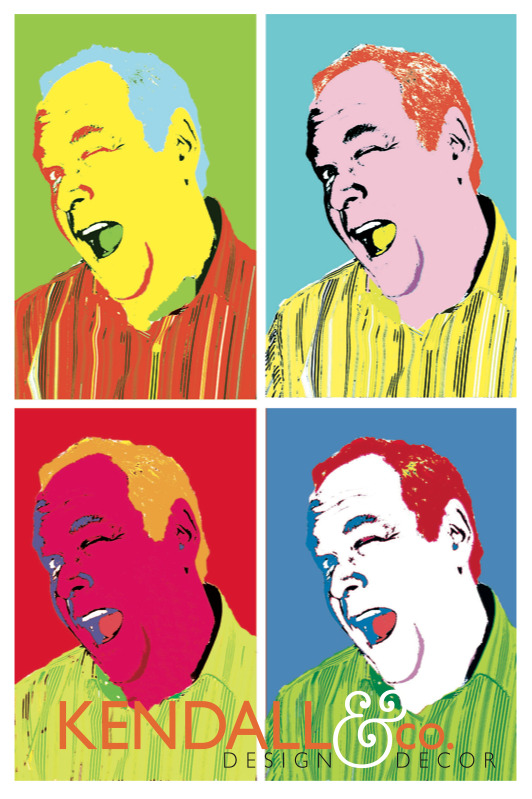 On the other Thursdays of the month, watch for Open Mic with Porter. 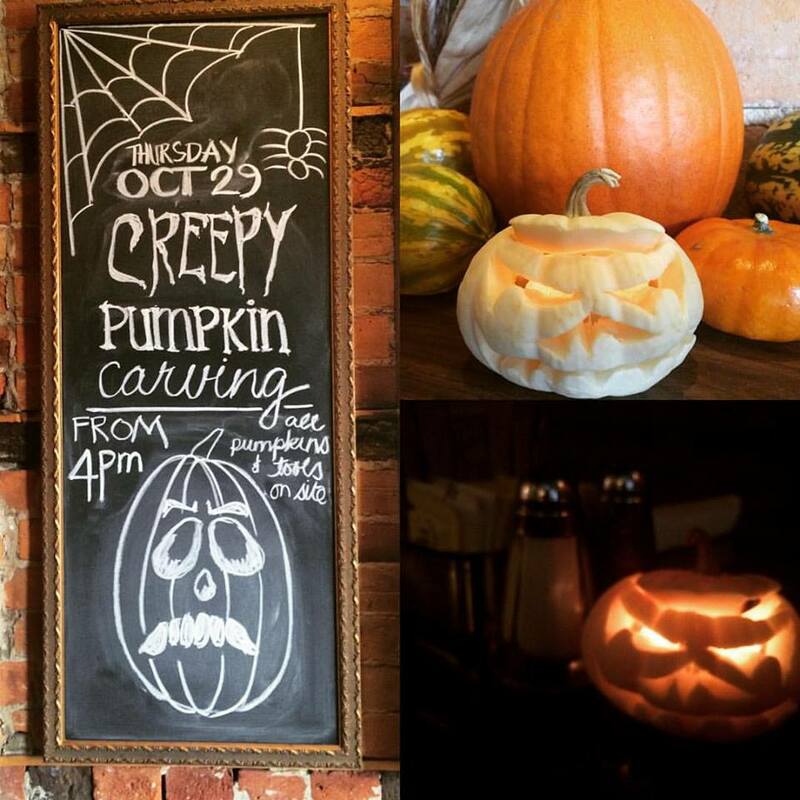 The House on Parliament (454 Parliament) will host a pumpkin carving party on Thursday October 29 from 4 to 8 pm. The HOP will provide pumpkins and tools. On Saturday October 31, Mystic Michael will be reading Taro cards from 7 pm. Eat, Drink & Be Scary at the GEST (424 Parliament) from 9 pm to 2 am on Saturday. Music by DJ Mike Reid. 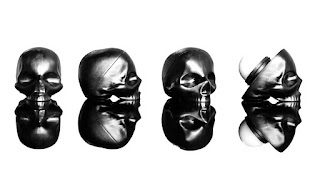 Costume prizes. 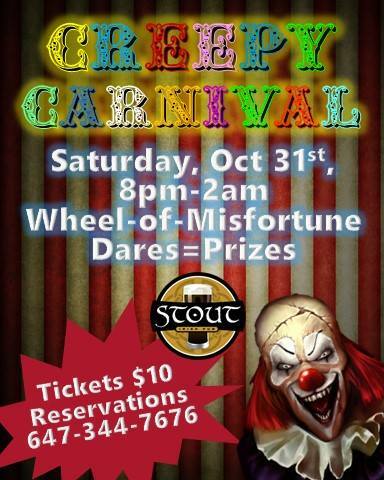 Come to Stout (221 Carlton) for a Creepy Carnival Halloween Party, from 8 pm to 2 am on Saturday. Prizes for the best costume. 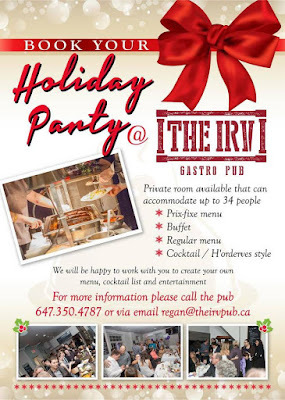 Reservations at (647) 344-7676. $10. The Nightmare on Mill Street happens on Saturday in the Brew Pub (21 Tank House Lane, Distillery). 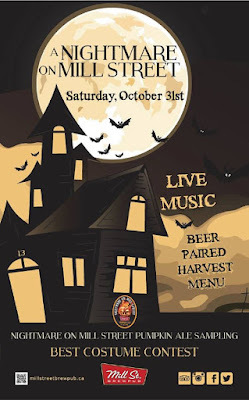 Live music by The Clearing, prizes for the best costume. 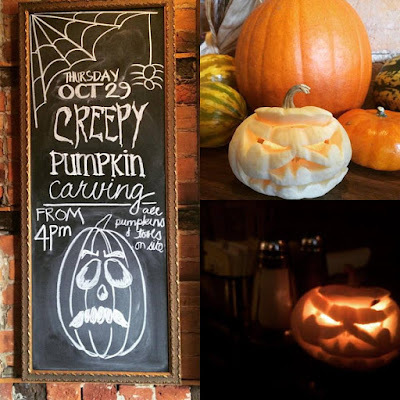 Sample Pumpkin Ale and enjoy a harvest menu paired with beer. Or you can wander next door to the Beer Hall for the Haunted Hall with DJ Mike Humble, live performers and prizes. Believe it or not! It’s time to start planning for your holiday party. Several local establishments have already offered their services to make your event a success. 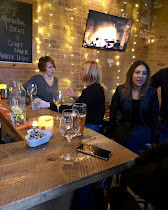 Book your party in F’Amelia’s private room or use the whole restaurant. 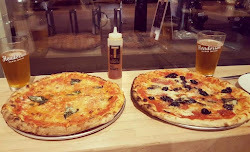 Prices are reasonable, the chef is incredibly talented and the service is knowledgeable and friendly. Whether it’s a formal multi-course dinner, a casual cocktail party or a team-building, family-style meal, F’Amelia’s events won’t be forgotten. 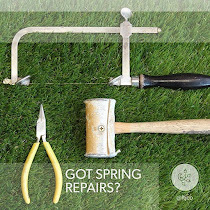 Call (416) 323-0666 or visit www.famelia.com 12 Amelia. A private room is available for up to 34 people. Your dinner can be served as a prix fixe, as a buffet or from the regular menu. The staff will help with entertainment, hors d’oeuvres and menus. (647) 350-4787. 195 Carlton. 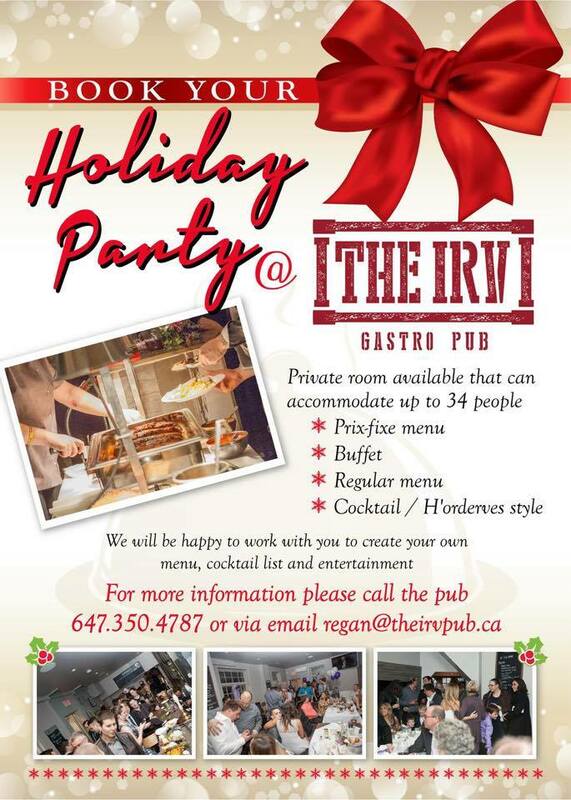 Book your holiday party now. 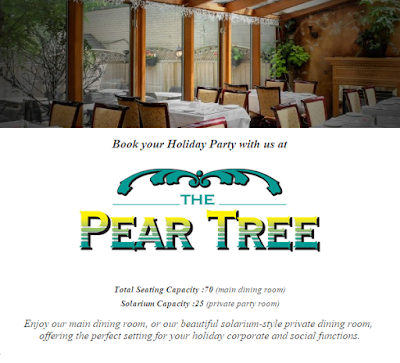 Reserve the Solarium for 25 people. The main restaurant is available for 70 people. 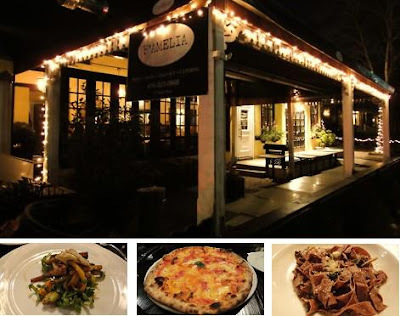 View the three-course menu online here – prices range from $23.99 to $28.99. 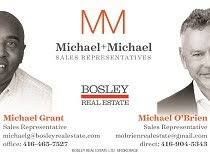 (416) 962-8190. 507 Parliament. Reserve now for New Year’s Eve. 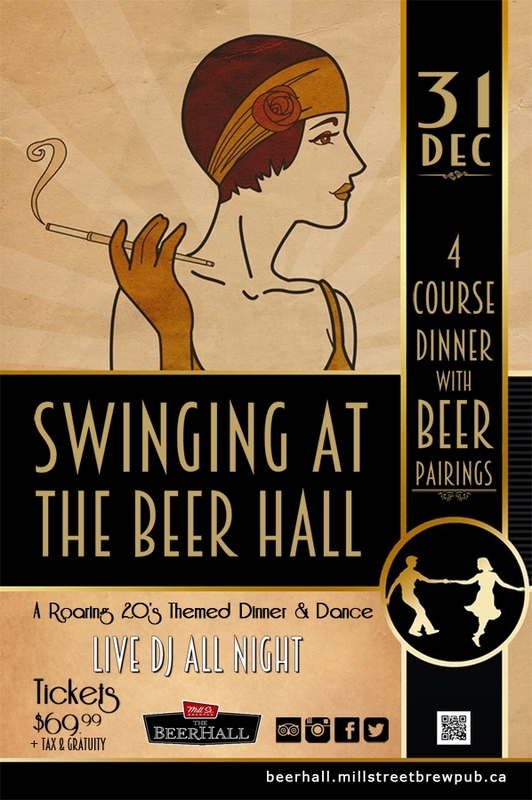 Swinging at the Beer Hall (21 Tank House Lane, Distillery) brings a 1920s-themed evening with a four-course dinner paired with beers. DJ music all night with dancing. $69.99 per person. 6 pm, Book launch – Archie Alleyne’s Colour Me Jazz.